We have had an exceptionally busy weekend and so I didn't get chance to post these sadly, but here we are now! 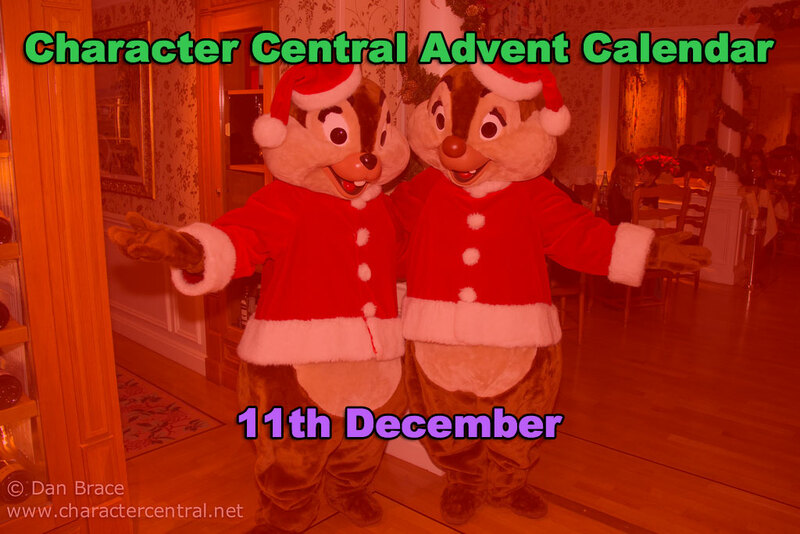 Let's see who was behind doors eleven and twelve! Tow Mater! 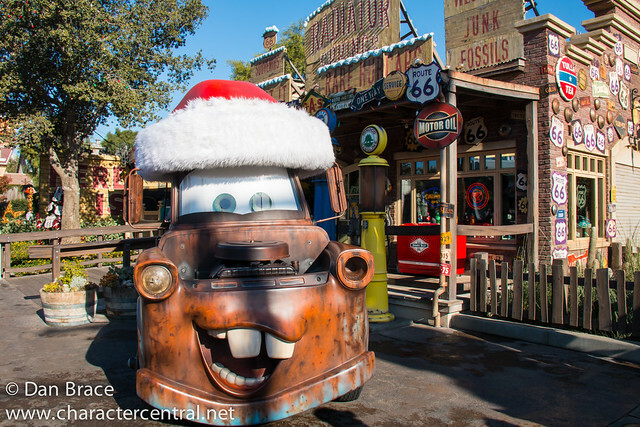 Seen here wearing his festive hat at Cars Land in Disney California Adventure. 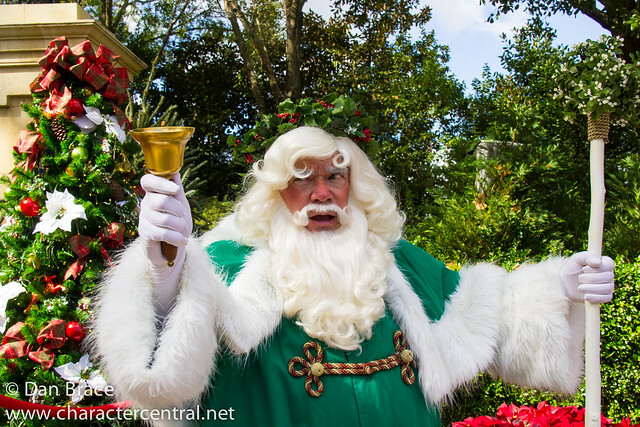 It's Father Christmas! Seen here at the United Kingdom in Epcot during Holidays Around the World.